A 4-quart pot with lid. Baking sheet – something sturdy with decent side supports. Oftentimes, not enough consideration is given toward the oil used in making kettle corn. 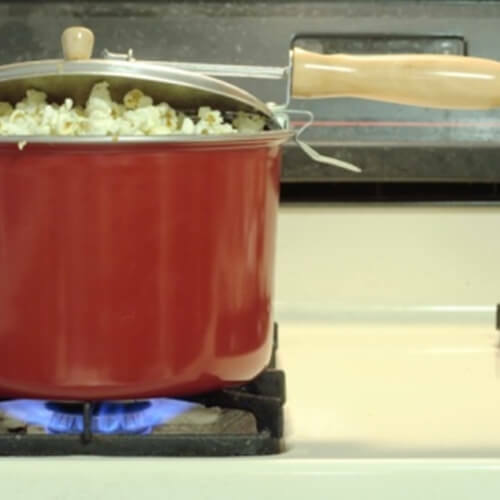 This is a somewhat costly mistake for chefs, as the oil can have a noticeable effect on the final taste of your popcorn. As Real Simple pointed out, there are a few different options for oil to choose from, all of which work regardless of the specific kind of popcorn. Canola oil is not only the healthier option, but it also has a high smoking point, which means it won’t burn as easily. 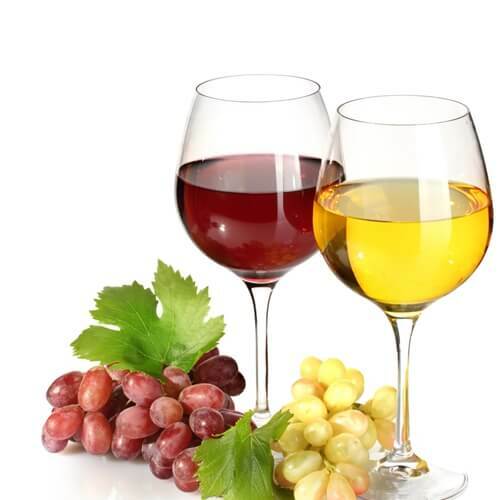 Olive oil has a much more rich flavor, but it does burn far easier than canola oil. 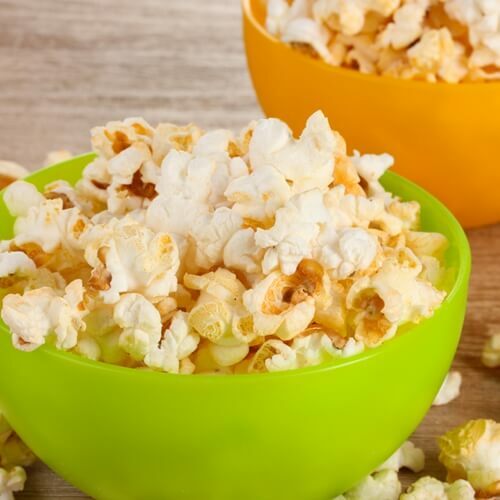 Meanwhile, if you want something that’s akin to most popcorn varieties found at movie theaters, opt for either coconut or palm oil. Regular: These are the kernels used most frequently in popcorn recipes. They have larger hulls, which are the outer sections that get stuck in your teeth. Rainbow blend: This is actually a mixture of several different kinds of kernels, and gives you a number of varying sizes and shapes. Baby white hulless: These kernels are among the smaller varieties that are available. Smaller popcorn usually means much more tender popcorn overall. Midnight Blue: As you might have guessed, these kernels have a distinct blue tint. The resulting popcorn has an added bit of crunch to it over other kinds. 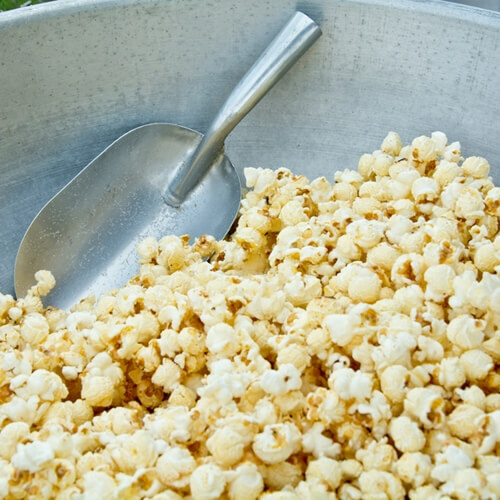 Perfect your kettle corn making skills when you enroll in culinary academy today!